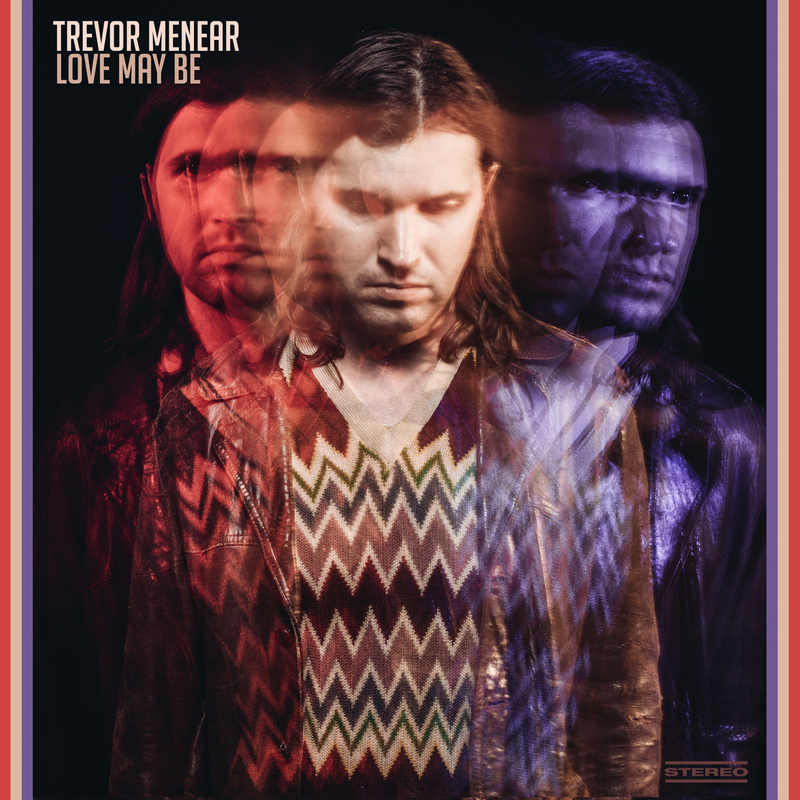 Art Direction and Design for “Love May Be,” the 2016 full-length follow up to 2010’s “Some Kind of Sunshine,” by Trevor Menear. Photography by: Casey Curry. 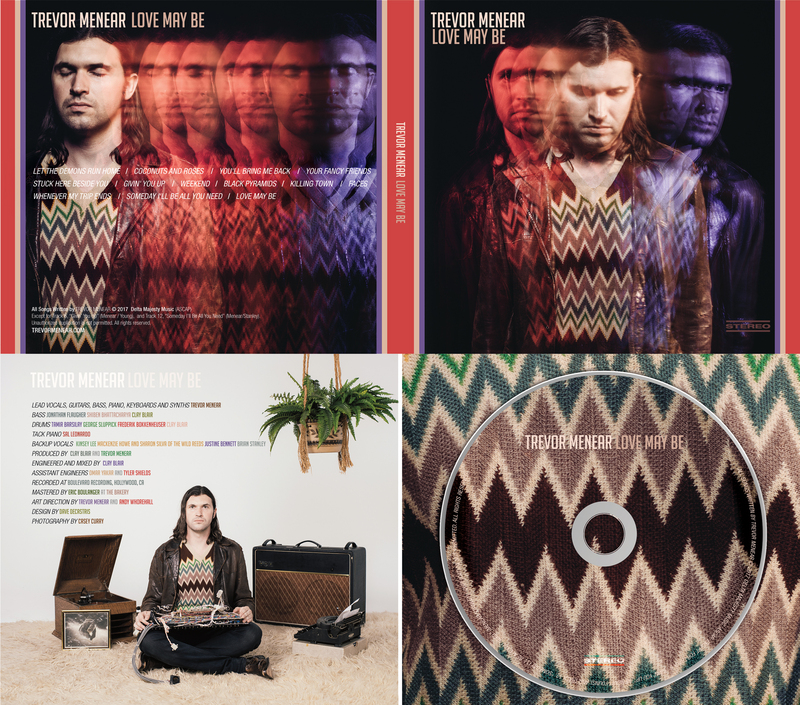 Digital available now, click here to purchase or stream— CD / LP available in early 2017. « 2016 Projects Recap: Thank you, fellow artists.